Our vision is to nurture a cadre of physician leaders who are prepared to provide uncompromising care and who are dedicated to advancement of Surgical Critical Care. 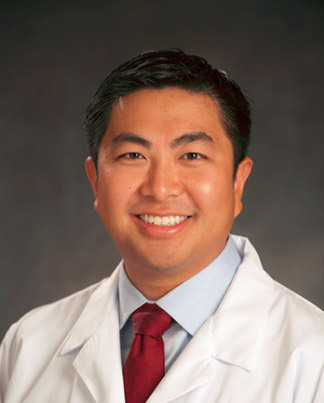 Harbor-UCLA Department of Surgery offers a 2-year Vascular Fellowship for residents who have completed a General Surgery Residency training program. Harbor-UCLA Department of Surgery offers sub-internships for visiting fourth year medical students. Course descriptions, objectives, and schedules can be found at the UCLA Medical Student website.